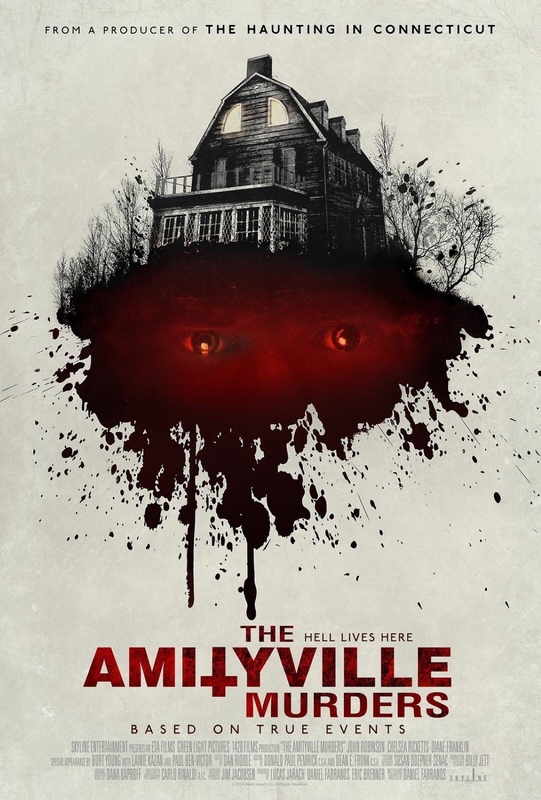 The Amityville Murders is a great character study of the infamous story of the family who got killed by a shotgun with supposedly not a sound in the house being made. It was an ominus atmospheric story that the ghosts or supernatural activities could be sensed but not all in your face which I loved. After I had an interview with Diane Franklin that’s another thing hightlighted in the film. It was a different time you can see how easy it is for the son to access the shotgun in the film when his Father was abusing his Mother. Yet another standout from Paul Ben-Victor. How he wanted to tell a different story. It worked in my opinion to a great deal of the actors involved including the great Diane Franklin(Bill and Ted’s Excellent Adventure)anklin that’s another thing highlighted in the film. Now seeing how easy it is to access the guns is an uneasy notion. Knowing what happens at the end of the story. The kids seems to play a game that welcomes the spirits. That’s when the whole thing starts to go awry. 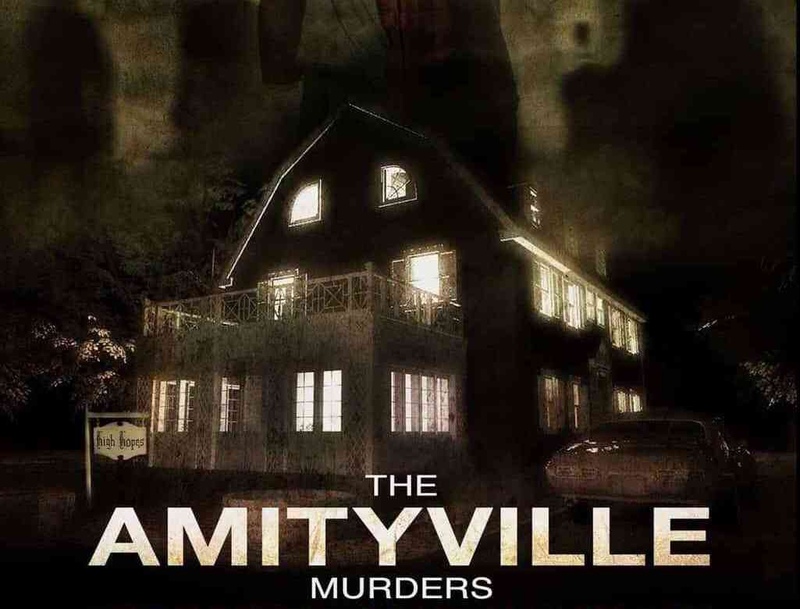 The movie has great atmoshperic suspense. Yes it is a movie that if you know the story you know how it ends. Daniel Farrand’s did a good job on creating something special and fresh on the subject however. 4/5 stars. Another cool thing this is a full circle moment from Diane Franklin who was in Amityville 2 The Possession. you know the story you know how it ends.